Located in Fremont County, Colorado. 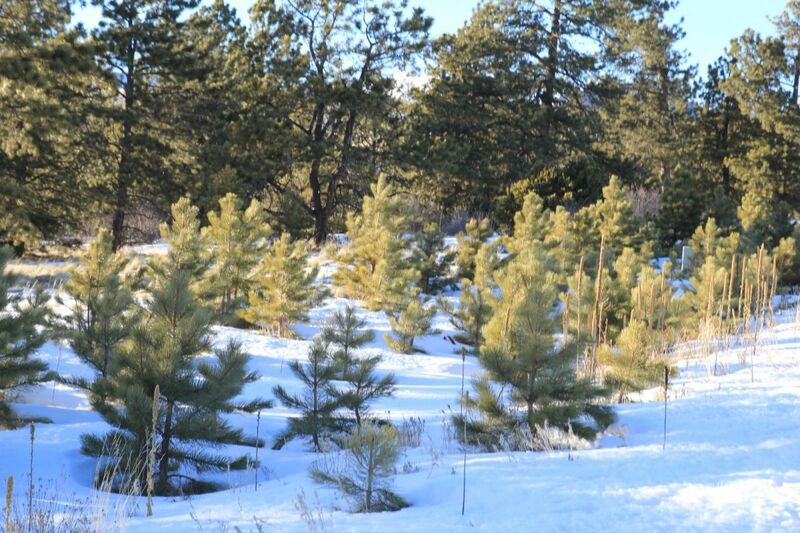 This property is partially treed with Pine trees.This land is located near BLM land where you can enjoy horseback riding, ATV riding and Hiking. For the hunters there are also hunting possibilities as well.